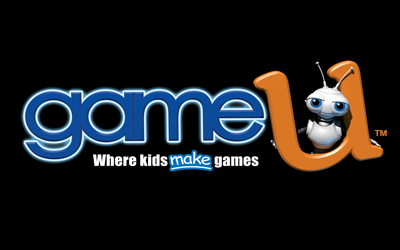 GAME-U is an after school program designed by Game Industry Professionals which teaches kids how to design and build their own video games and robots. 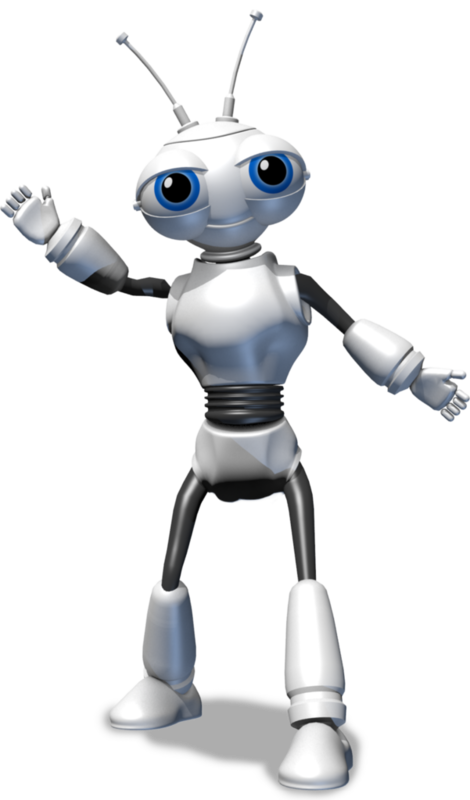 We cover all aspects of development including Level Design, Animation, Coding, 3d Printing, Robotics and more! This is just a short quiz for people who have older game consoles. Test your knowledge of Harry Potter! Is This Quote From a Video Game or Not? PROJECT EXAMPLE Take the ultimate narwhal test! Clocks. Time also. But also clocks.